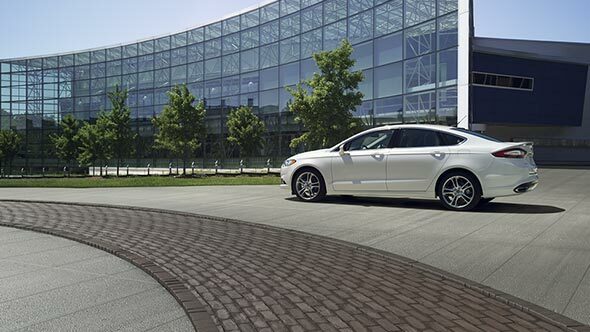 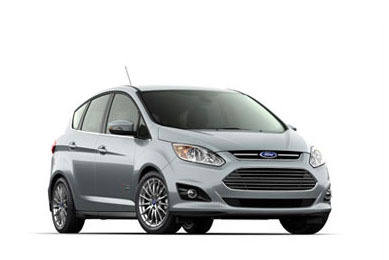 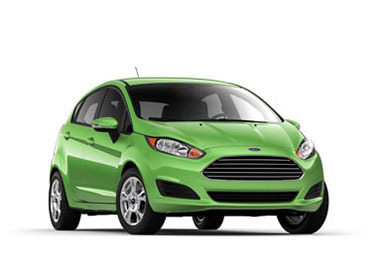 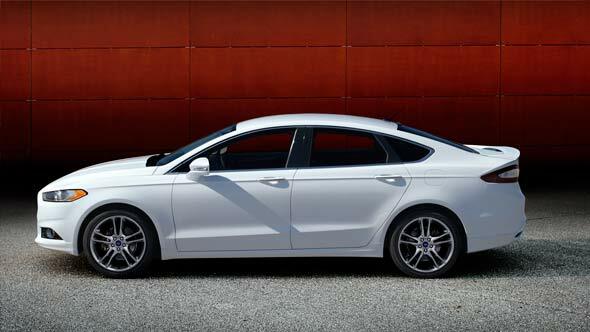 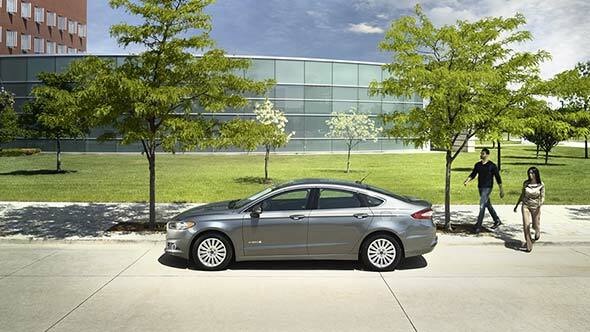 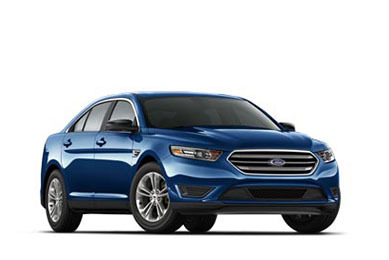 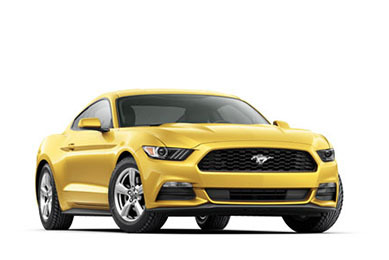 The Fusion Energi Plug-In Hybrid gives you the option to plug in or not. 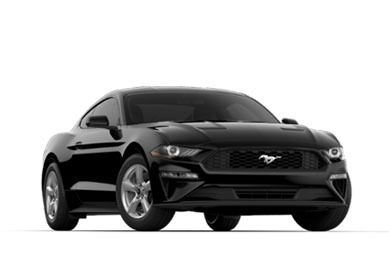 *Actual mileage will vary. 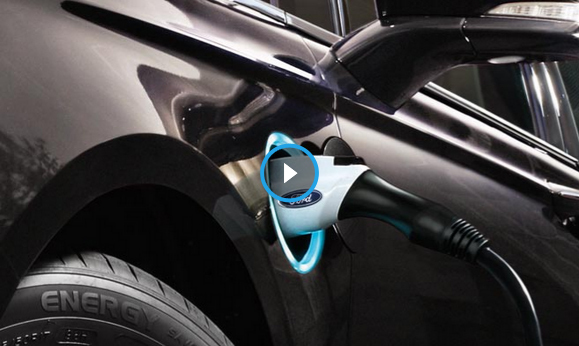 MPGe is the EPA-equivalent measure of gasoline fuel efficiency for electric mode operation. 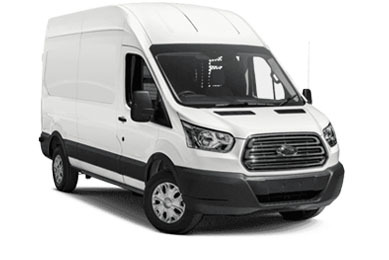 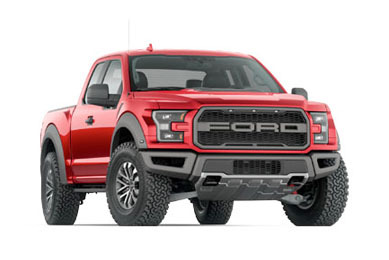 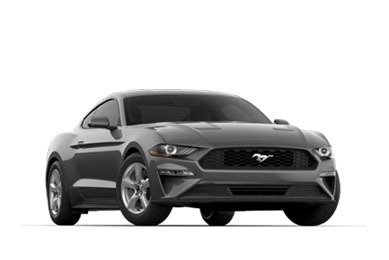 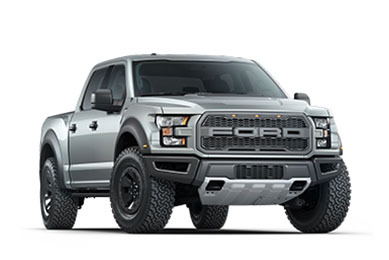 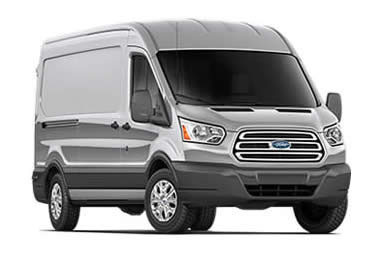 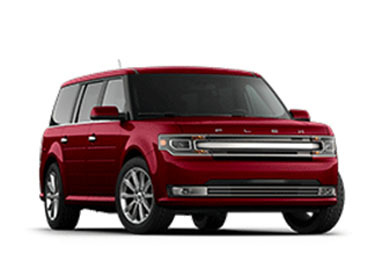 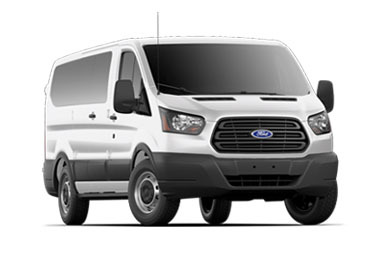 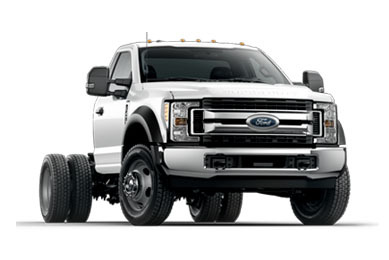 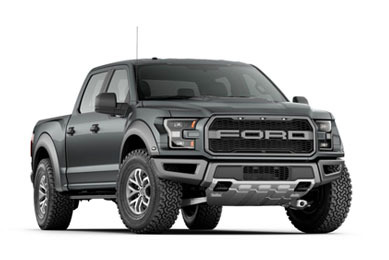 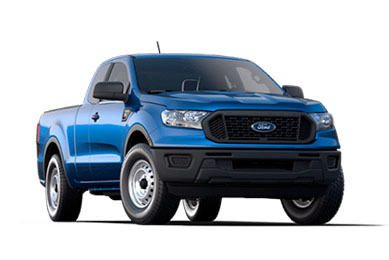 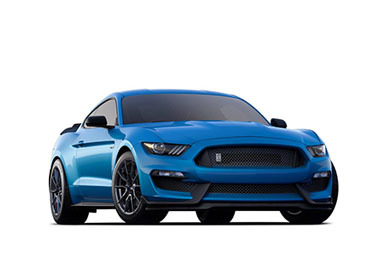 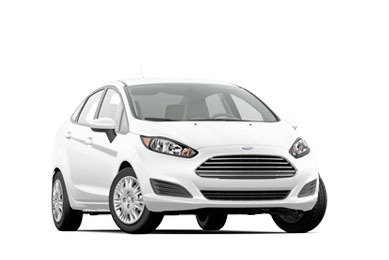 **Actual mileage will vary.†EPA-estimated rating of 40 city/36 hwy/38 combined mpg, actual mileage will vary, 14.0-gallon tank, up to 19 miles electric. 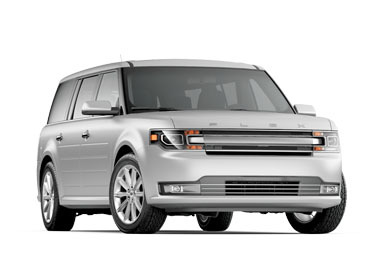 Range calculation based on www.fueleconomy.gov. 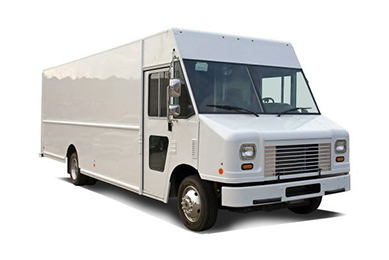 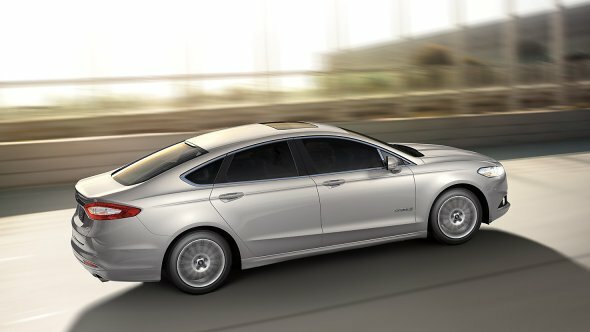 Actual range varies with conditions such as external elements, driving behaviors, vehicle maintenance, and lithium-ion battery age. 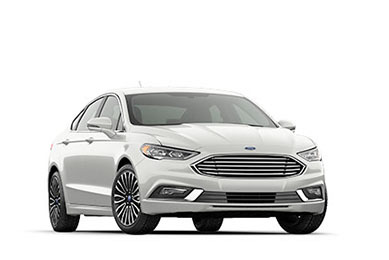 On the left, the 2015 Ford Fusion Titanium shown in available White Platinum Metallic Tricoat with available 19-inch dark stainless aluminum H-spoke wheels. 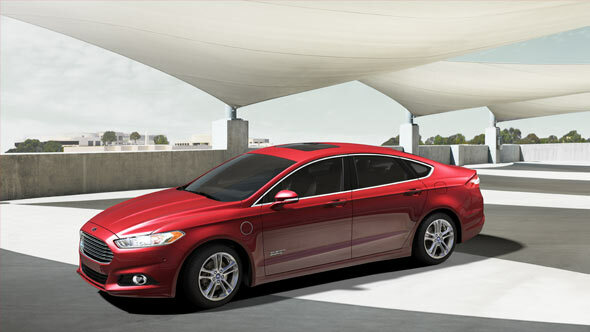 In the center, the Ford Fusion Energi SE Plug-In Hybrid shown in Ruby Red Metallic Tinted Clearcoat. 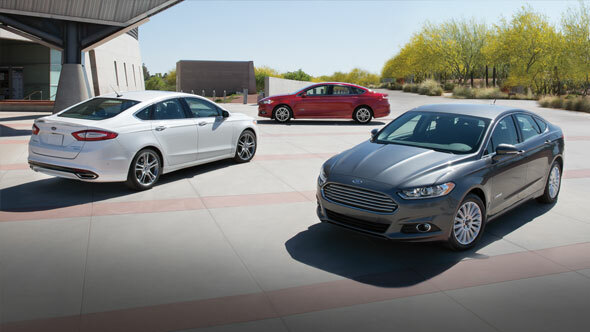 On the right, the Ford Fusion Hybrid SE shown in Magnetic with available moonroof. 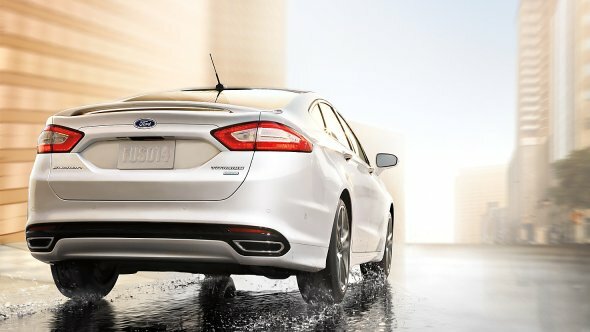 Optional feature shown. 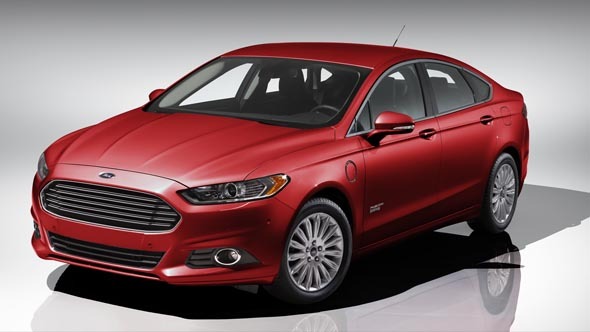 The 2015 Fusion Energi Plug-In Hybrid Titanium shown in available Ruby Red Metallic Tinted Clearcoat with standard 17-inch 10-spoke painted aluminum wheels. 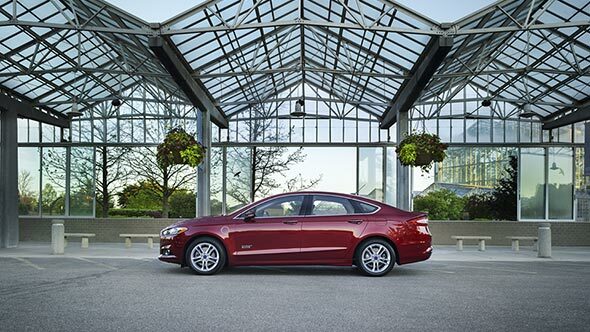 The 2015 Fusion Energi SE shown in Ruby Red Metallic Tinted Clearcoat. 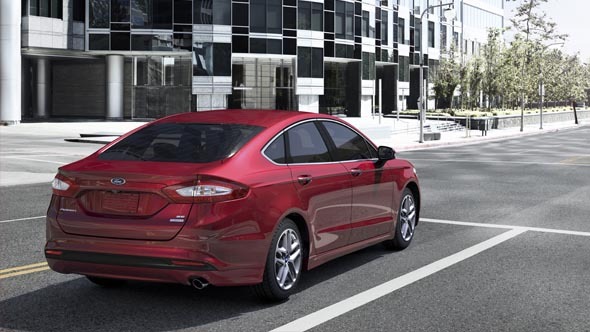 The 2015 Ford Fusion SE shown in available Ruby Red Metallic Tinted Clearcoat with 17” painted aluminum wheels. 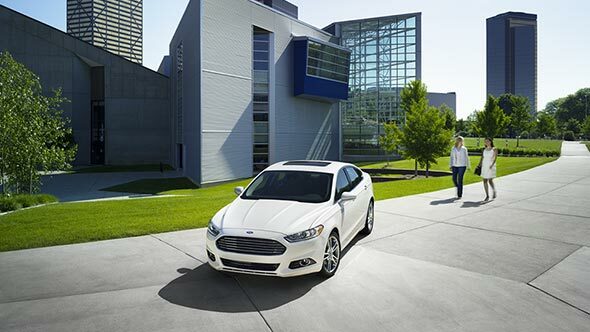 The 2015 Ford Fusion Titanium shown in available White Platinum Metallic Tri-coat. 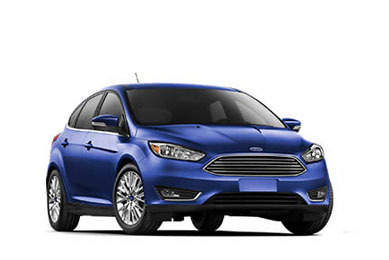 The 2015 Ford Fusion Titanium shown in Deep Impact Blue with available 19-inch dark stainless-painted H-spoke aluminum wheels. 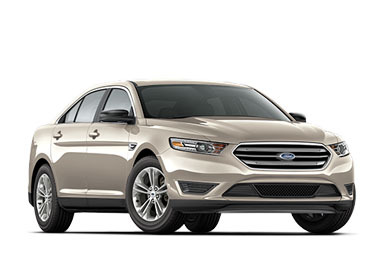 The 2015 Ford Fusion Titanium shown in available Bronze Fire Metallic Tinted Clearcoat. 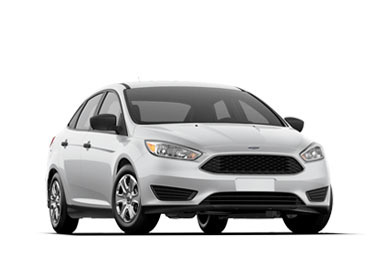 The 2015 Ford Fusion Titanium shown in available White Platinum Metallic Tri-coat with optional feature shown. 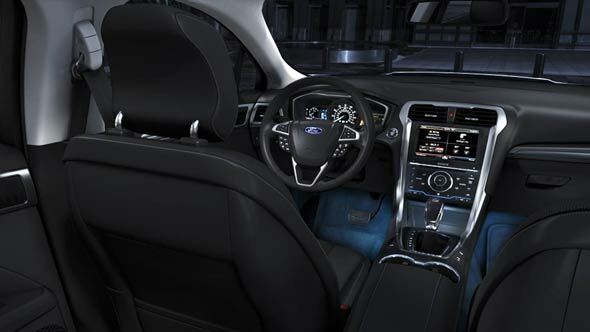 The 2015 Fusion Titanium shown with standard ambient lighting. 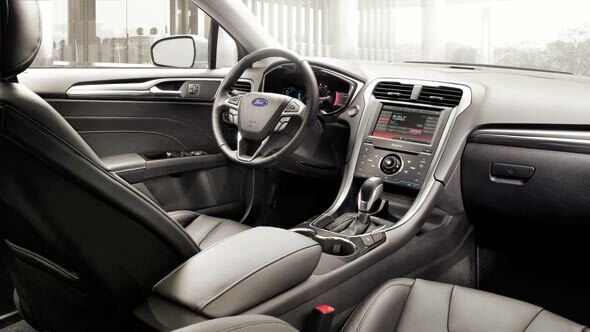 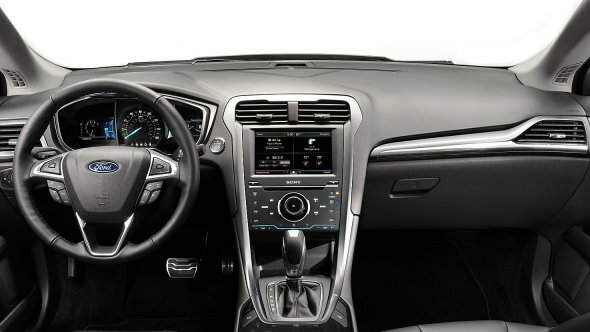 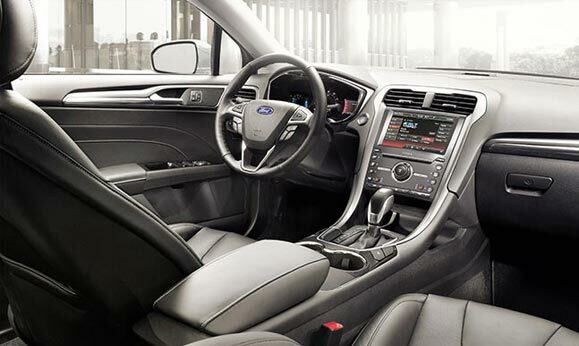 The 2015 Fusion Titanium shown with Charcoal Black interior trim. 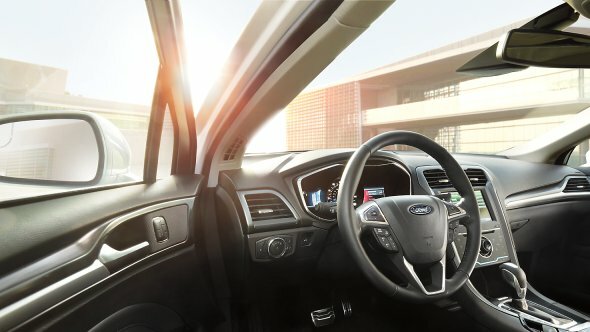 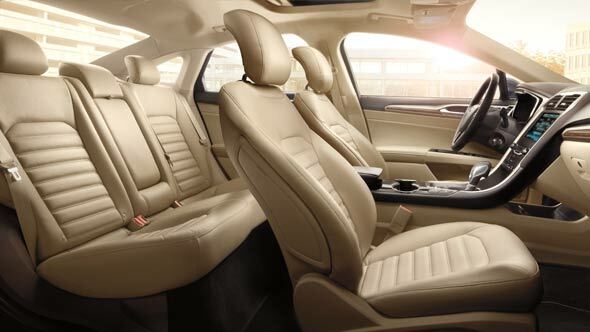 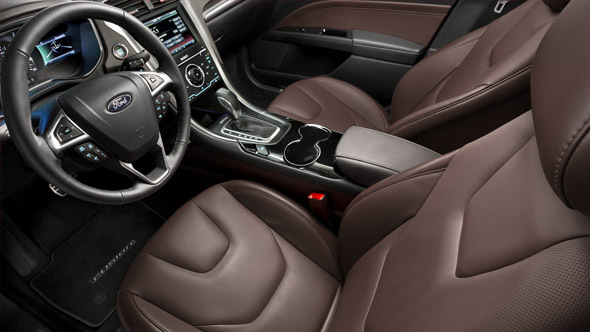 The 2015 Fusion shown with leather-trimmed seats in Terracotta leather, included in the Terracotta Package. 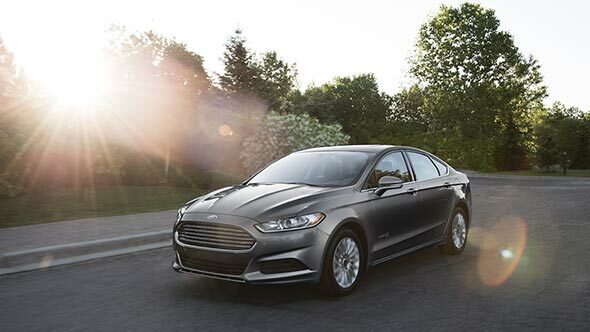 The 2015 Fusion Titanium shown in Charcoal Black with SYNC® with MyFord Touch®. 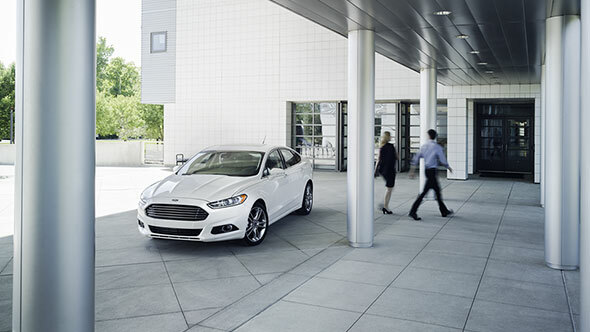 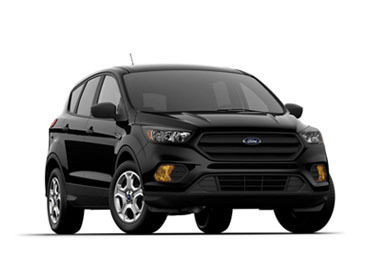 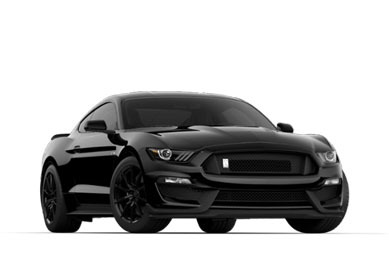 The 2015 Fusion Titanium in Charcoal Black with standard SYNC® with MyFord Touch®. 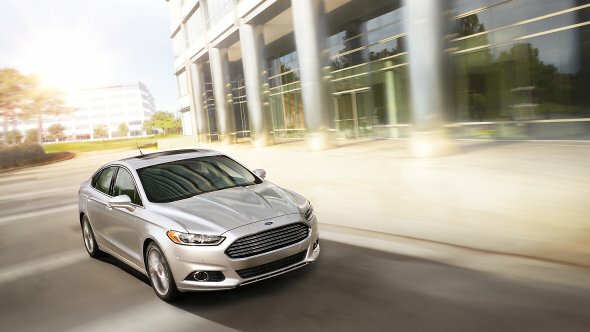 The 2015 Fusion SE Luxury Package shown in Dune leather. 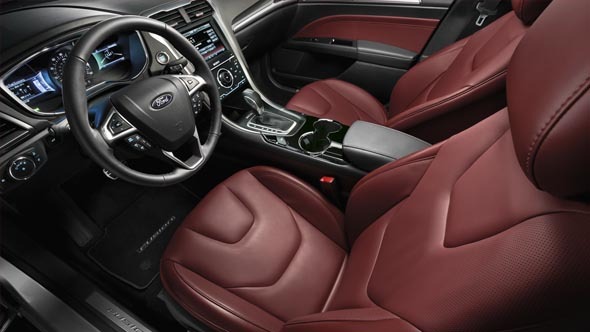 The 2015 Fusion Titanium shown with leather-trimmed seats in Brick Red leather, included in the Brick Red Leather Appearance Package. 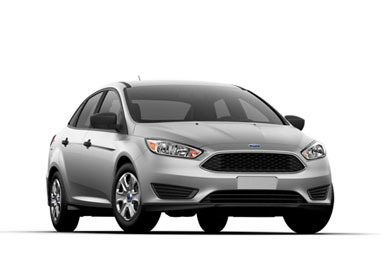 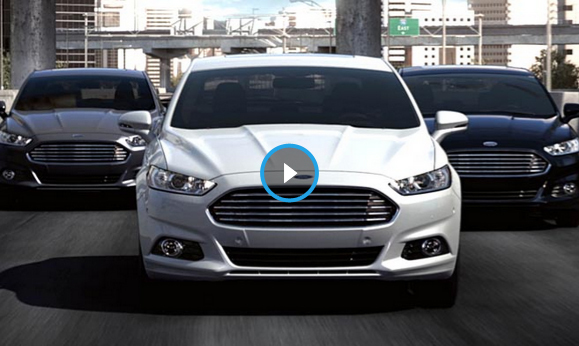 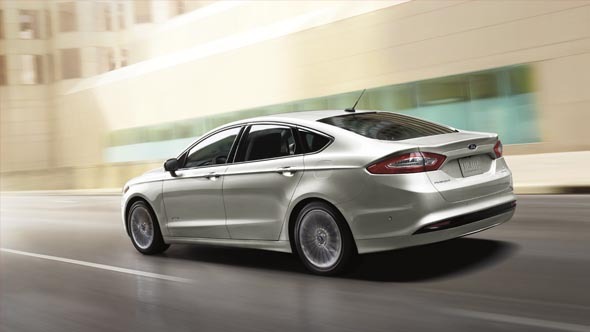 2015 Fusion Titanium with standard SYNC® with MyFord Touch®. 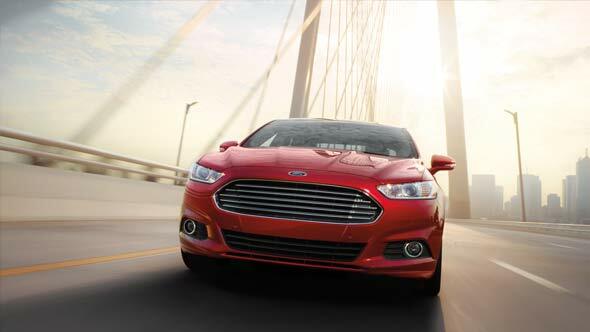 The 2015 Fusion Hybrid with next-generation SmartGauge® with EcoGuide. 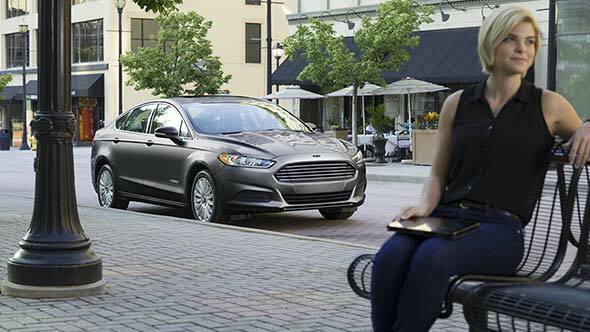 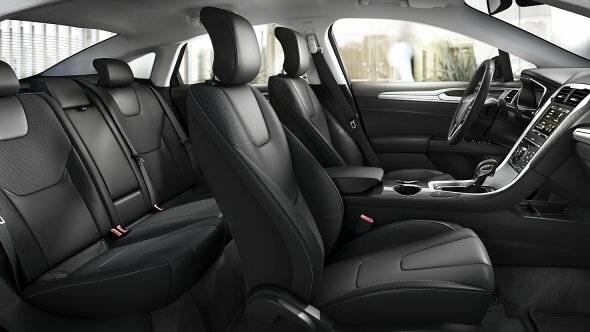 The 60/40 fold-down seats in the 2015 Fusion SE with Appearance Package shown in Charcoal Black. 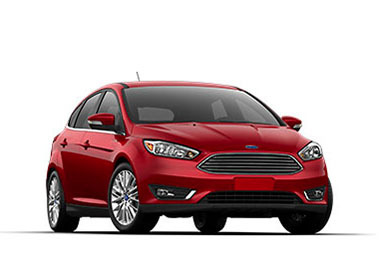 The 2015 Fusion Titanium shown in available White Platinum Metallic Tri-coat..
Fusion Energi Titanium in Ruby Red Metallic Tinted Clearcoat. 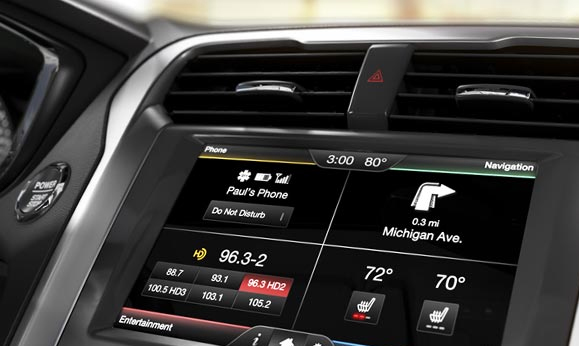 Optional equipment is shown. 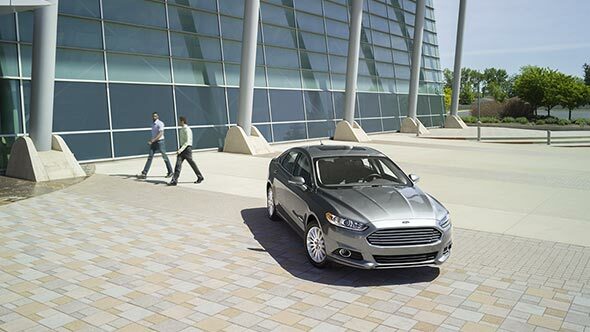 The 2015 Ford Fusion Hybrid Titanium shown in Ingot Silver. 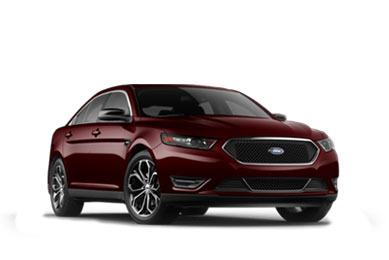 The 2015 Ford Fusion Titanium shown in available Ruby Red Metallic Tinted Clearcoat. 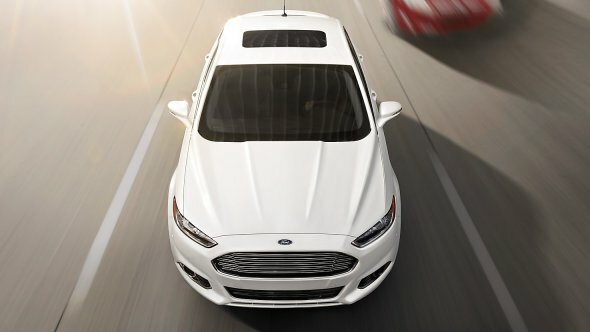 The 2015 Ford Fusion shown in available White Platinum Metallic Tri-coat with available moonroof. 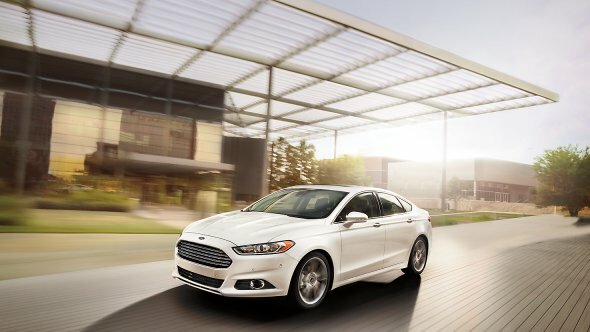 The 2015 Fusion Hybrid SE in Ingot Silver. 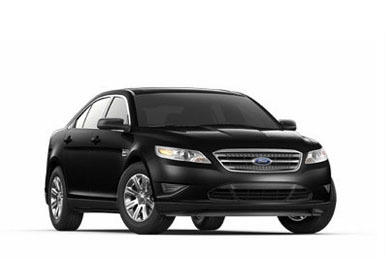 The Fusion Energi Plug-In Hybrid shown in Tuxedo Black.Optional feature shown. 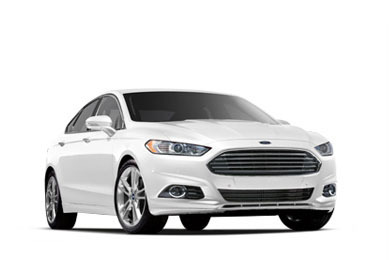 The 2015 Ford Fusion Titanium shown in available White Platinum Metallic Tri-coat with available moonroof. 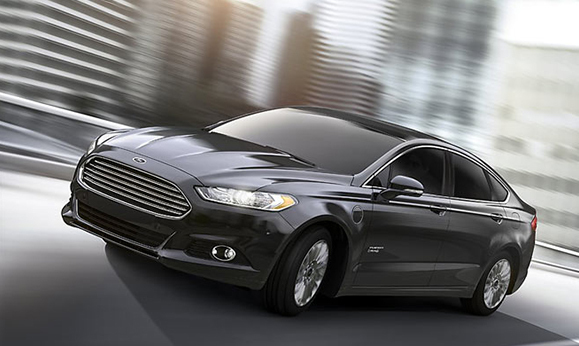 The 2015 Ford Fusion Energi Plug-In Hybrid shown in Tuxedo Black. 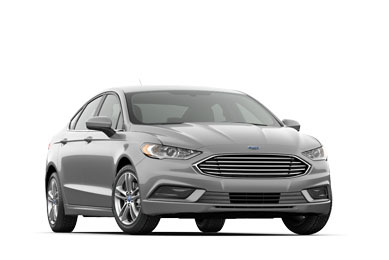 The 2015 Ford Fusion Titanium shown in Ingot Silver. 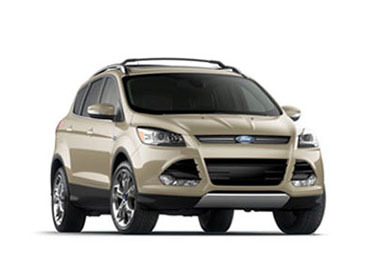 Optional moonroof shown. 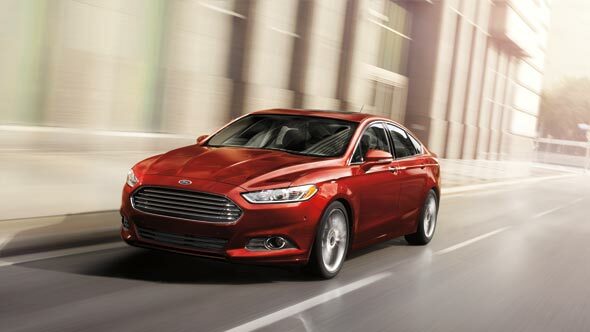 The 2015 Ford Fusion Titanium shown in Ruby Red Metallic Tinted Clearcoat. 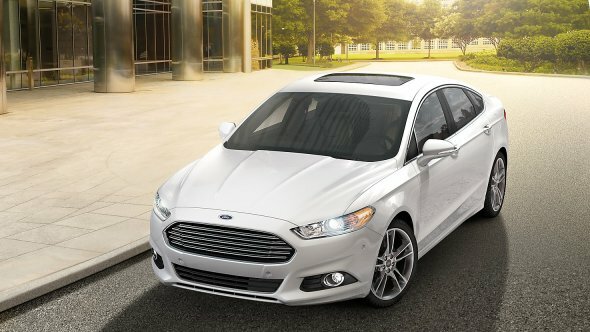 Fusion Titanium in White Platinum Metallic Tri-coat with optional equipment. 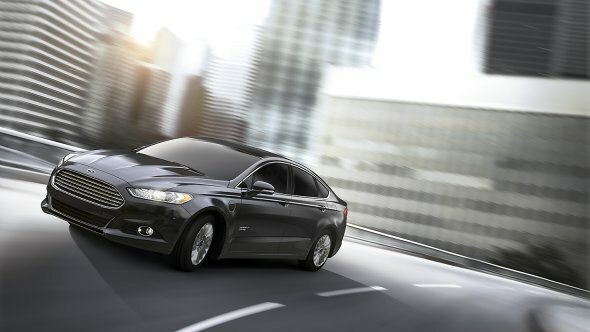 Fusion Hybrid SE in Magnetic. 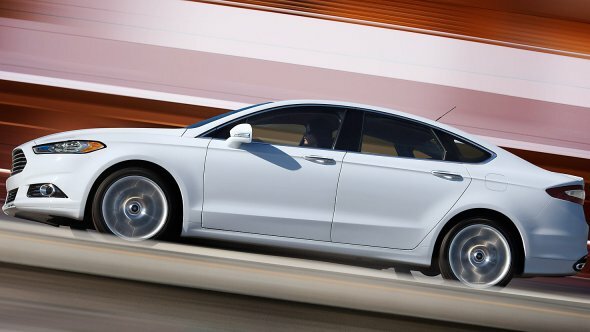 Fusion Titanium in White Platinum Metallic Tri-coat with available 19-inch H-spoke dark stainless-painted aluminum wheels. 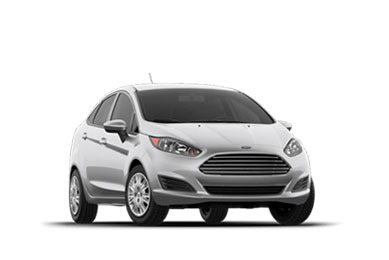 Fusion Titanium in White Platinum Metallic Tri-coat with available 19-inch H-spoke dark stainless-painted aluminum wheels and other optional equipment. 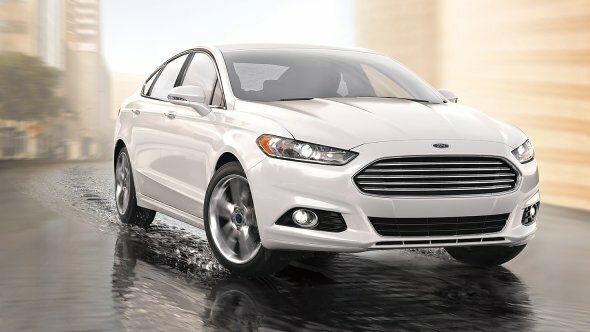 Fusion Hybrid SE in Magnetic with optional equipment. 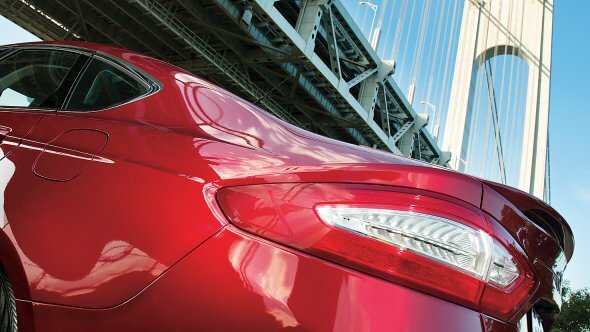 Fusion Energi Titanium in Ruby Red Metallic Tinted Clearcoat. 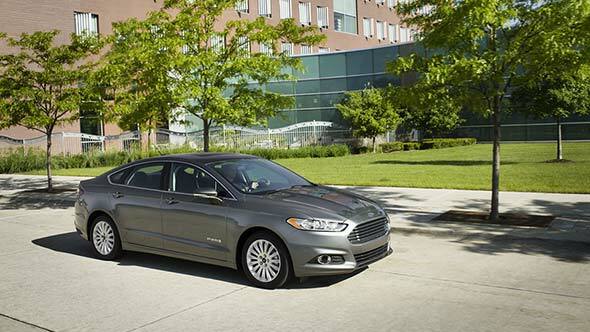 Fusion Energi Plug-In Hybrid is a progressive hybrid that offers the option of plugging in or not. 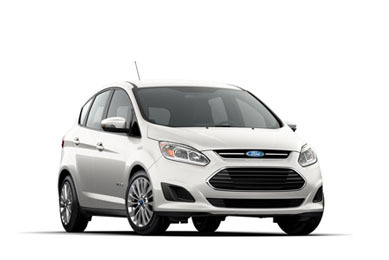 For plug-in operation, the state-of-the-art, lithium-ion battery can be charged overnight using a 120-volt outlet; there is also an available 240-volt home charging station that provides a full recharge in about 2.5 hours. If you choose not to plug in, Fusion Energi operates as a conventional gas-electric hybrid. 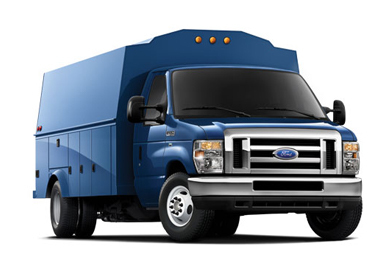 Shown with charge port door closed. 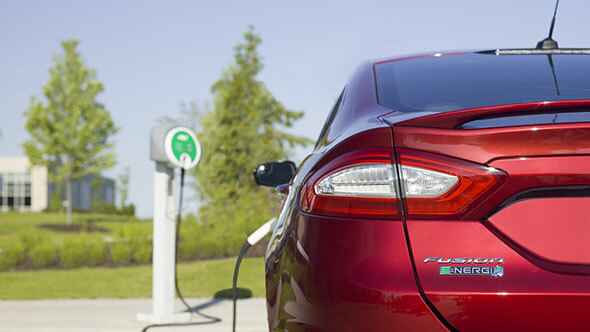 Fusion Energi Plug-In Hybrid is a progressive hybrid that offers the option of plugging in or not. 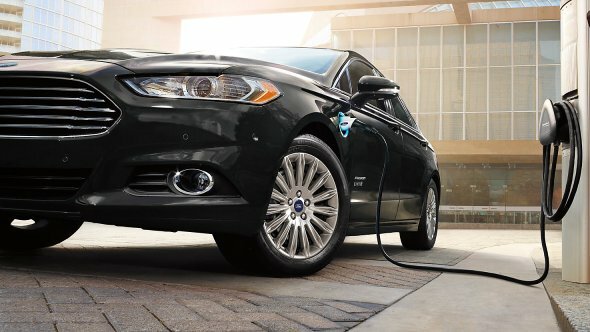 For plug-in operation, the state-of-the-art, lithium-ion battery can be charged overnight using a 120-volt outlet; there is also an available 240-volt home charging station that provides a full recharge in about 2.5 hours. 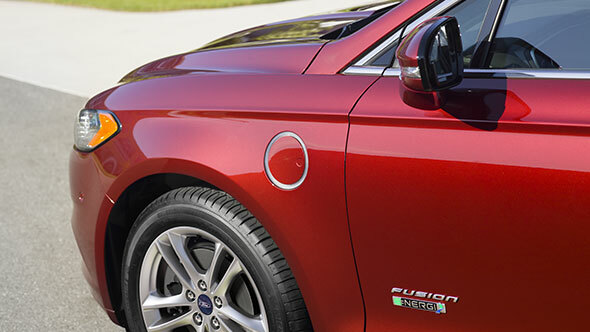 If you choose not to plug in, Fusion Energi operates as a conventional gas-electric hybrid. 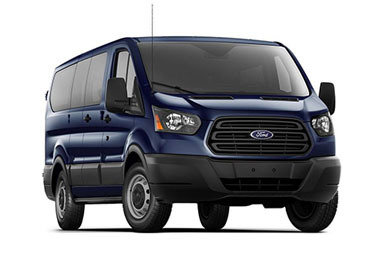 Shown with charge port door open. 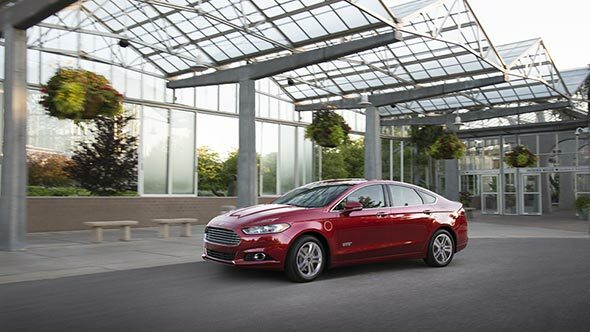 Fusion Energi Plug-in Hybrid can be recharged either with an electrical outlet or by the Atkinson-cycle gas engine/electric motor. 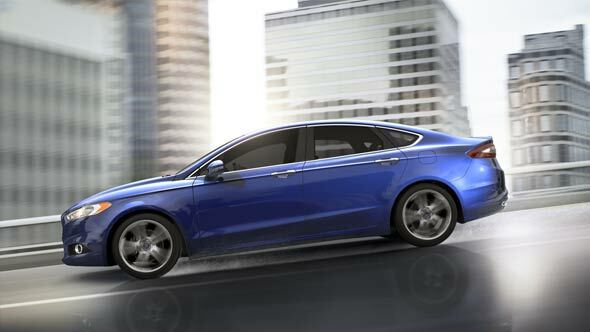 Recharging is also supplied through the Regenerative Braking System. 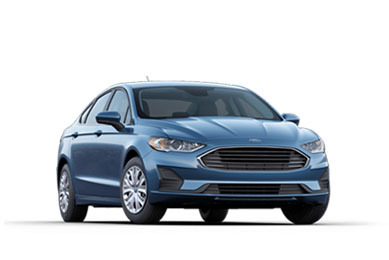 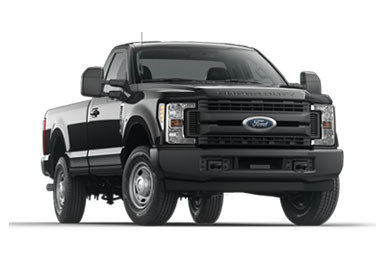 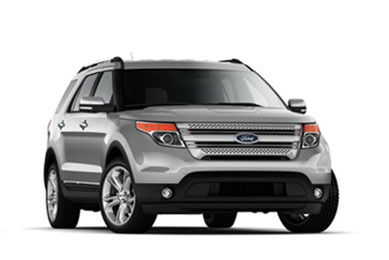 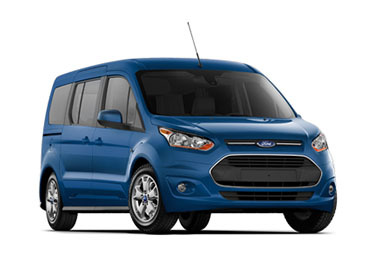 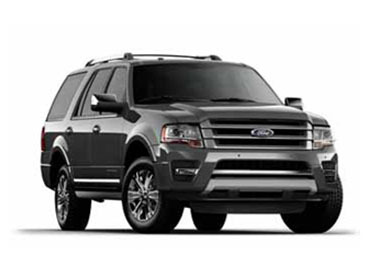 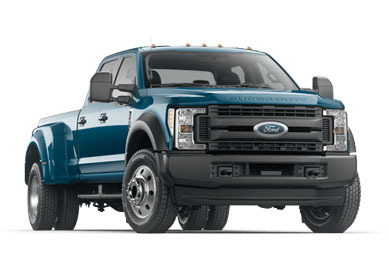 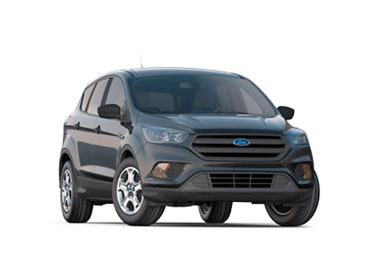 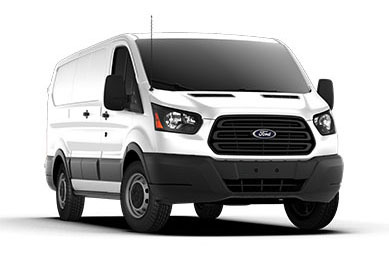 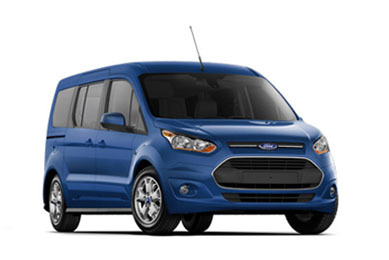 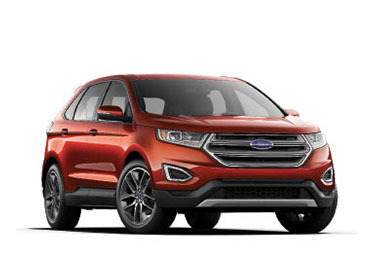 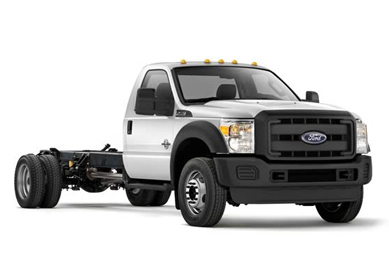 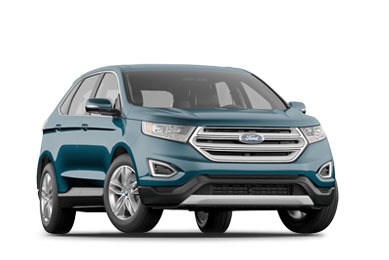 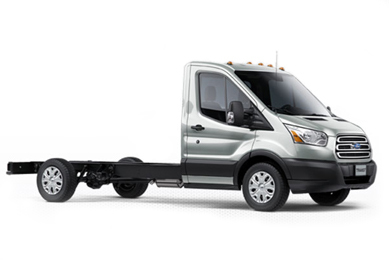 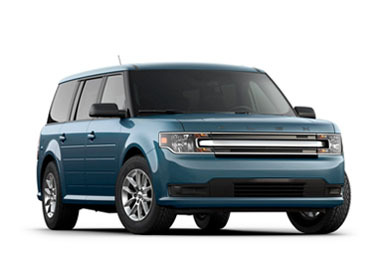 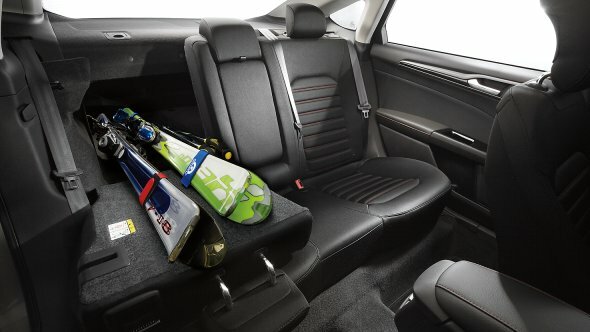 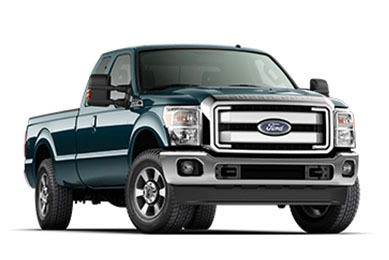 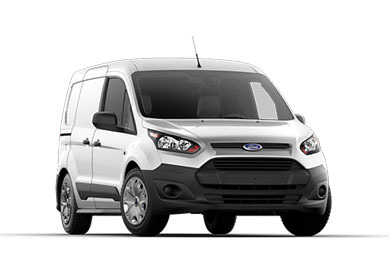 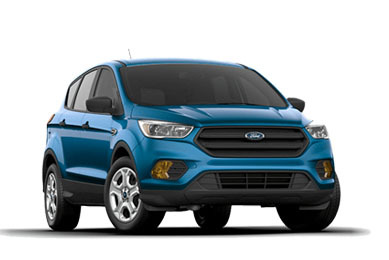 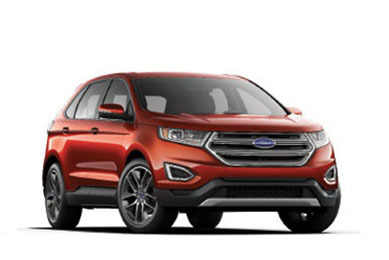 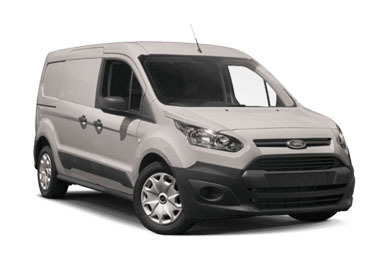 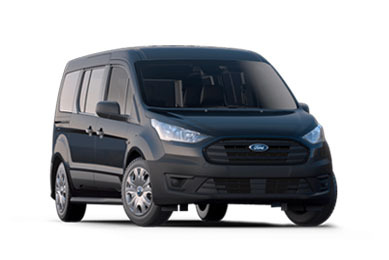 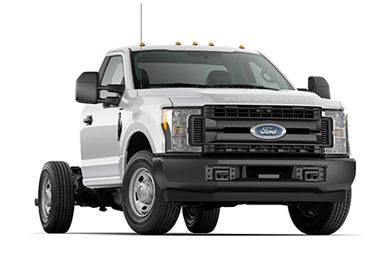 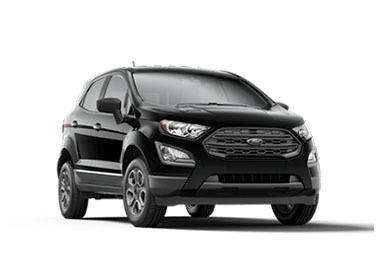 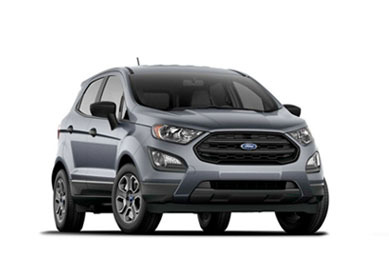 The Fusion is the first vehicle in its class* to offer available inflatable rear safety belts. 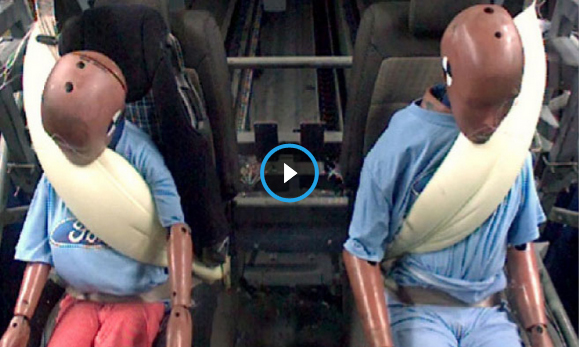 These outboard second-row safety belts help distribute crash force energy across more of the torso area than a traditional belt, which helps reduce the risk of injury while providing support to the head and neck. 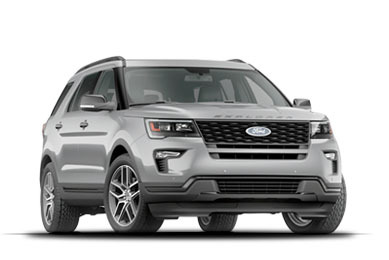 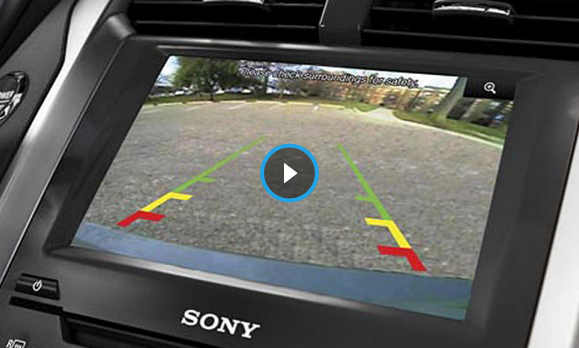 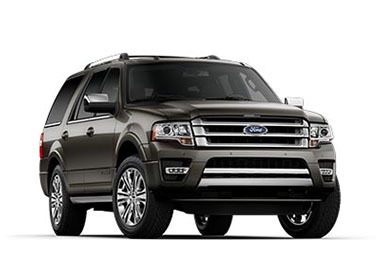 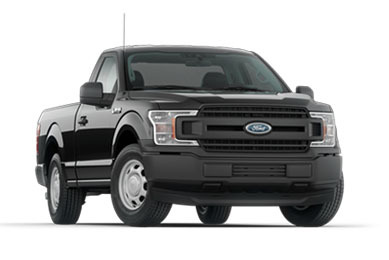 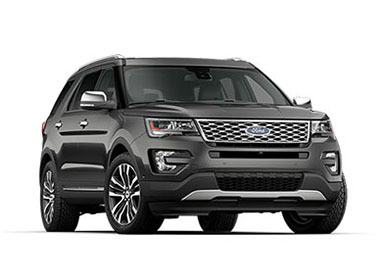 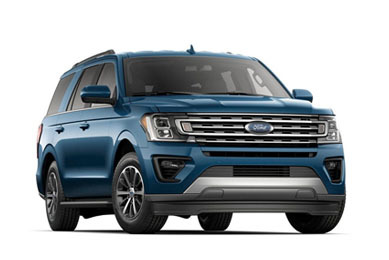 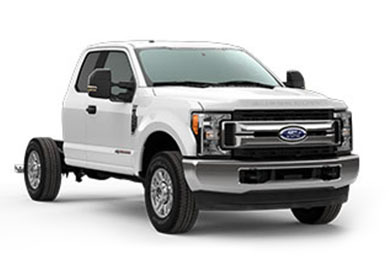 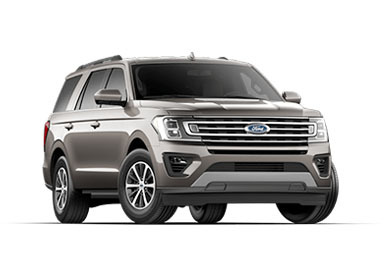 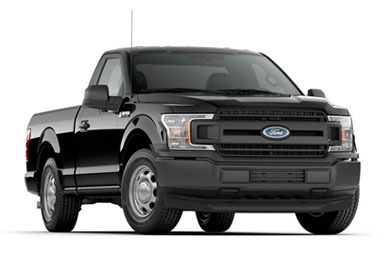 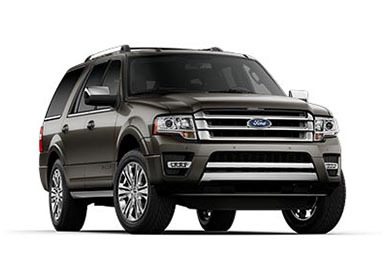 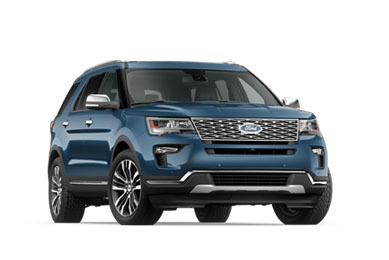 Put the gear selector in reverse and the rear view camera* automatically transmits the image of what's behind your vehicle while you're slowly backing up. 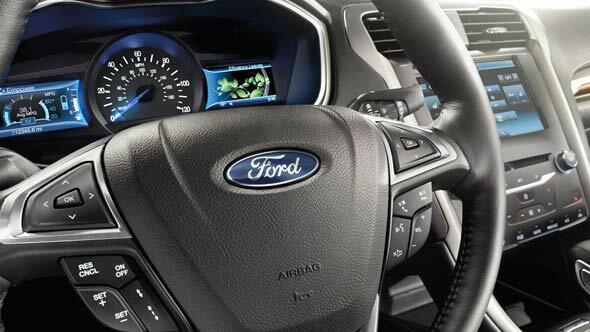 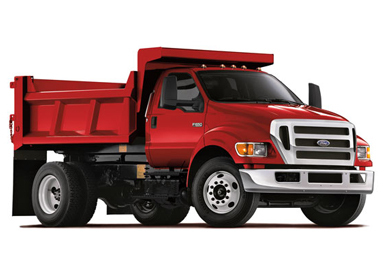 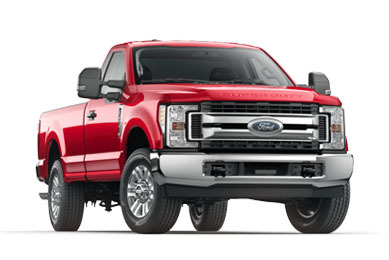 *Driver assist features are supplemental and do not replace the driver's judgment.